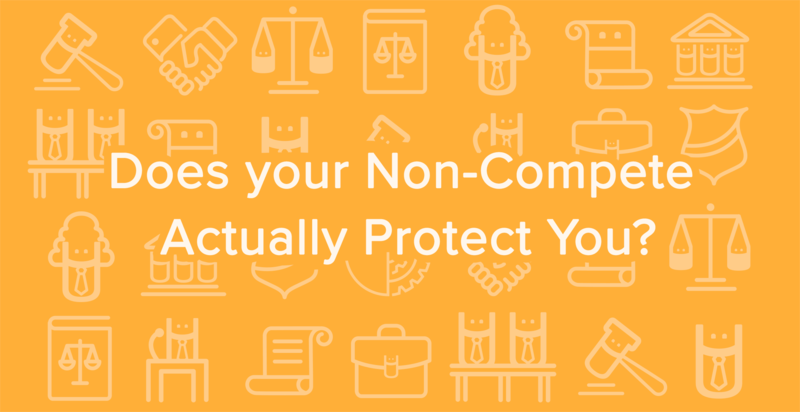 Does your Non-Compete Actually Protect You? If you think your Non-Compete Agreement protects you, more likely than not you’re wrong. State laws change often, yet most businesses have contracts that are several years old. Making matters worse, is the modern trend of template websites offering cheap generic contracts. Many small businesses and new attorneys rely on cheap or free templates while not appreciating the potential legal consequences. Let's be honest, large events such as trade shows can be overwhelming and intimidating. 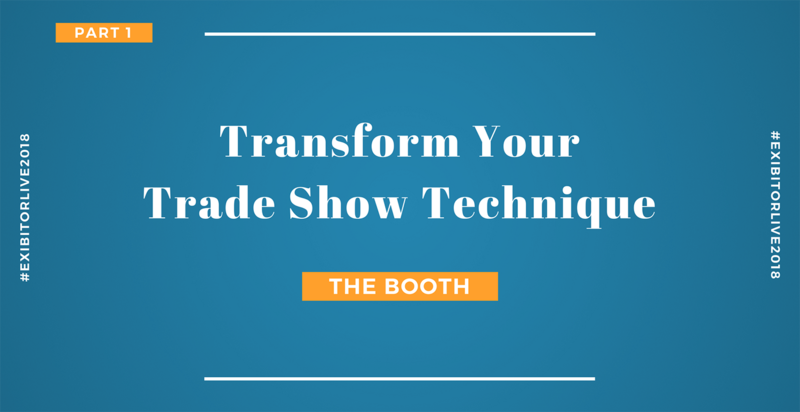 However, with the right team, plan, and boldness, a trade show can be extraordinarily rewarding. USB Memory Direct did just that at ExhibitorLive 2018 in Mandalay, Las Vegas. We recently had the pleasure of working with Annarella Jordan, Manager of Health Equity programs for the American Heart Association, on this year’s Flavors of the Heart event. Flavors of the Heart (FOTH) is a celebration of heart-healthy multicultural cuisine.